Suriya is one of the hottest and happening stars in the tinsel town right now. With a huge fan following, he is also the most sought after hero to promote various products. 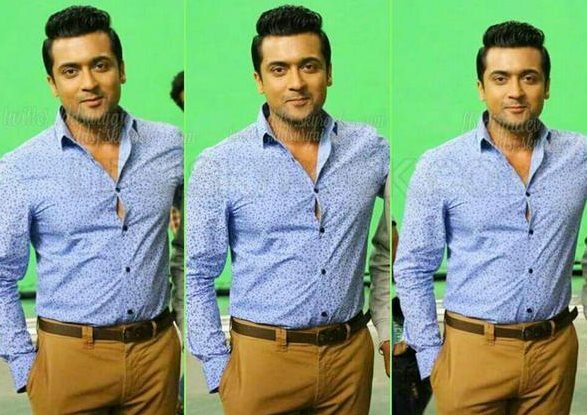 Having endorsed from coffee brands to cloth stores, Suriya has now inked the deal to promote the mobile brand Intex. Yes, he has been appointed as the band ambassador for Intex in Tamil Nadu.